RS Hydro has won the first phase of a project with major quarrying and construction products company Aggregate Industries that will see flow meters and telemetry systems installed at key operational sites across the UK. The project will eventually capture flow, groundwater and water quality monitoring data from over 50 locations covering the company's main quarry, readymixed concrete, precast concrete and asphalt operations. Aggregate Industries will use this information to demonstrate its operational water consumption and the relationship it has with the water environments in which it operates, in order to respond to forthcoming changes to the water licensing regime and meet its Corporate Sustainability commitments. 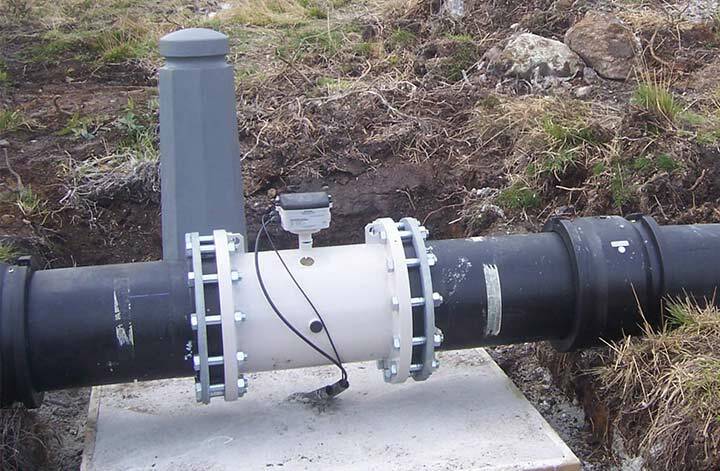 RS Hydro have a proven track record in national water monitoring projects providing supply, installation and 24/7 support and maintenance services for a wide range of flow meters, water quality instrumentation, level sensors, meteorological and telemetry based systems. In 2010, RS Hydro won a similar contract with CEMEX which is now fully fledged with all data being exported into CEMEX's central database on an hourly basis using XML protocol. Commenting on the contract award, Rob Stevens (MD) said "This is an important win for RS Hydro and cements our position as the No.1 total solutions provider in the UK for large water monitoring projects. This was a very competitive tendering process over nine months based on a lot of hard work by the RS Hydro team and we are really excited about working with Aggregate Industries. Although Aggregate Industries could have potentially used multiple suppliers to fulfil their requirement, RS Hydro demonstrated that they could deliver the total solution with sole responsibility for every aspect of the project."